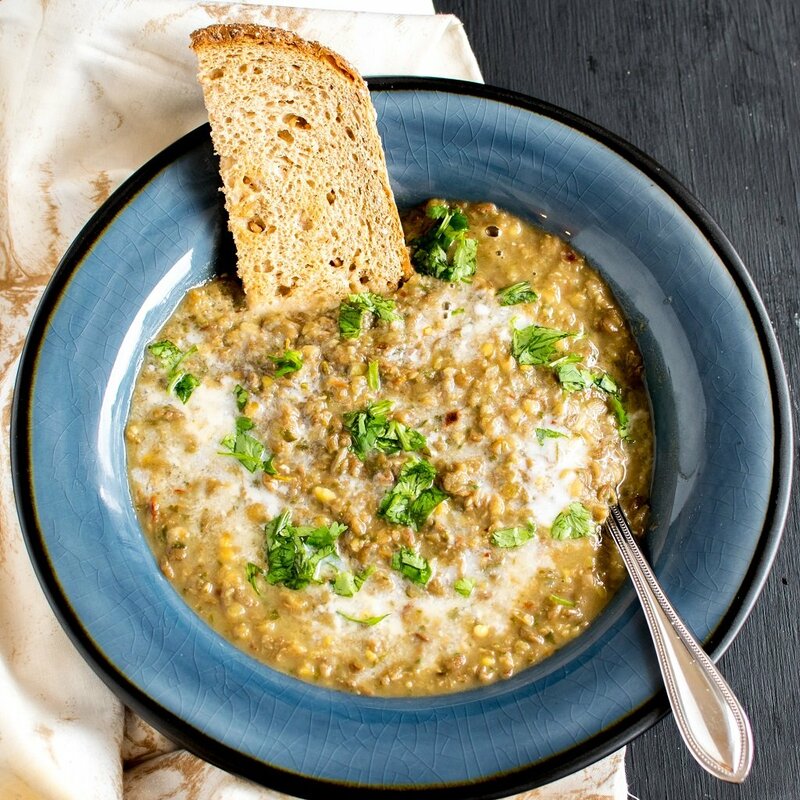 I used cilantro as the main ingredient in this soup recipe along with the lentils. 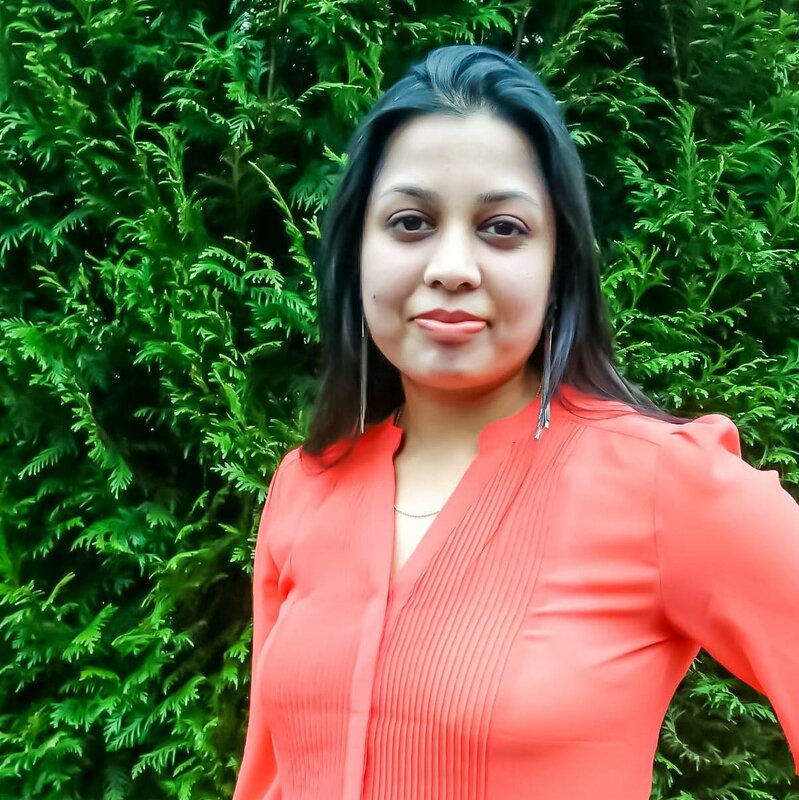 My mother used to feed us some Indian style lentil curry back in my childhood days. However, at that time I never cared for it. Now, I definitely miss those flavors. So, with my imagination and my mom’s guidance I came up with somewhat similar taste with a little tweak in this Lentil Cilantro Soup. This soup is versatile and tastes amazing when paired with paleo vegan tortilla or my evergreen favorite quinoa. This way it becomes a wholesome meal. However, if you consume this soup immediately then pair it with your choice of bread. This soup tastes perfect always and with any side food. The blend of herbs along with lots of fresh cilantro and lentils bring out a mouthwatering aroma when all cooked together. Thereafter, I crushed the soup roughly. It satisfied the feeling of chewing yet fulfilled our desire of soup too. The amazing thick texture of this soup has a distinct fusion flavor of Indian and Mughlai cuisine. Lentil Cilantro Soup provides immense pleasure to the taste buds along with lot of satisfaction to the tummy. 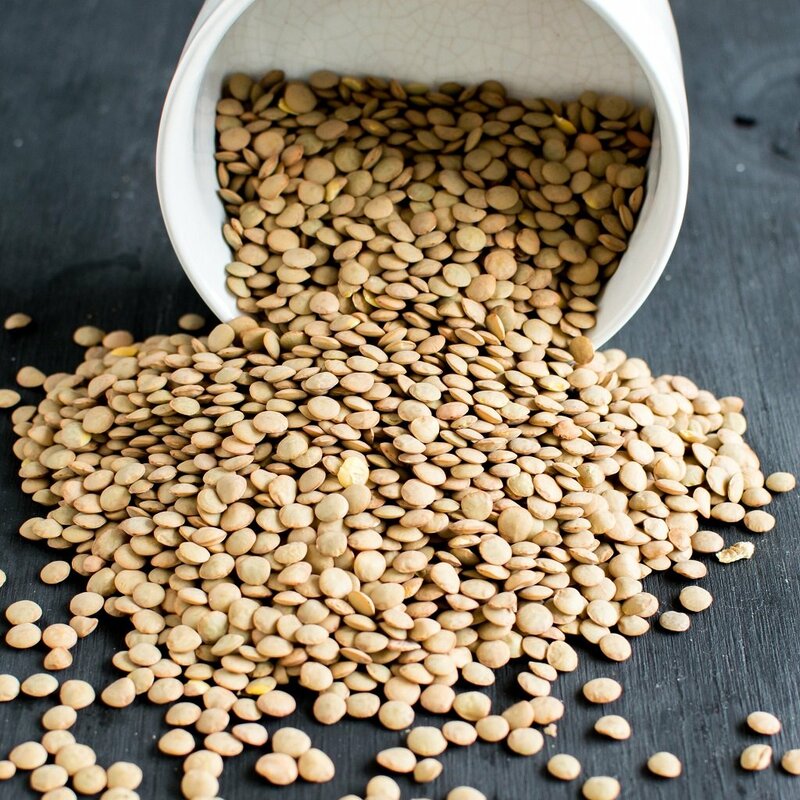 As a kid I was never fond of lentils, but now since I have started blogging and changed into vegan diet lentils have become my favorite protein rich food. Whenever I am short of ideas I quickly boil some lentils and flavor with spices and devour it thoroughly. Cilantro is a must in almost every entrée in India. It infuses a distinct flavor into any recipe. Here, I cooked fresh cilantro in the soup to give the extra punch to the recipe and bring out some unbelievable aroma and taste. Later, I garnished the soup with more cilantro for a beautiful presentation as well as some more taste. If I start talking about this recipe’s health benefits then I guess I will never stop. This soup is loaded with protein, good fats, good carbohydrates and lots of vitamins and minerals. This soup is excellent if you are following high protein and low carb diet with no added sugar. The herbs in this soup provide many medicinal benefits along with lots of deliciousness. 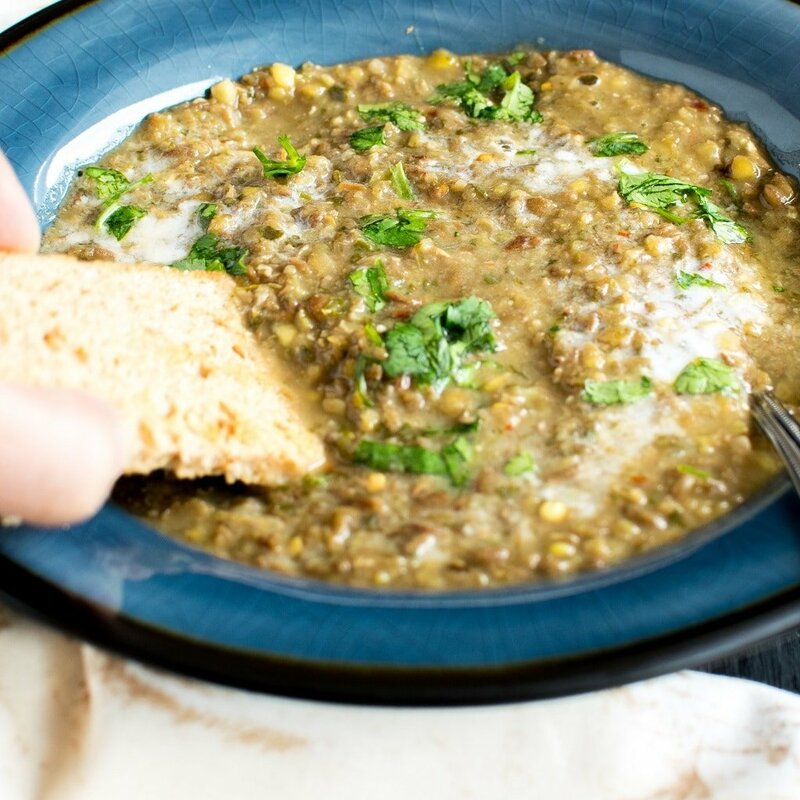 Lentil Cilantro Soup is definitely a mouthwatering meal that gets ready in only 30 minutes and is made with super simple ingredients. Anything with lentils is so delicious!